How do I connect to my MI router? HomeGadgetsHow do I connect to my MI router? 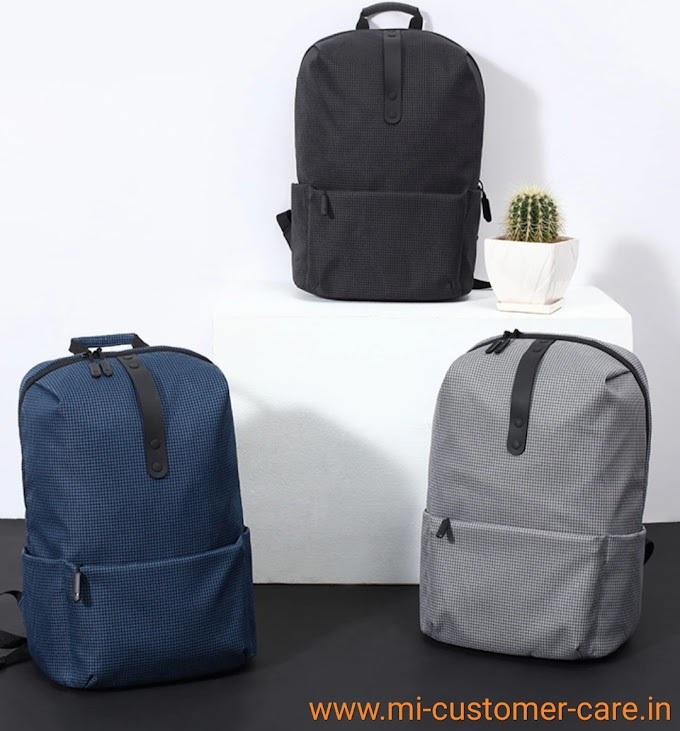 Xiaomi is mainly known for his mobile branding and build good gadget in low budget. Xiaomi MI is the best electronic growing company. Xiaomi company can build many electronics things. Xiaomi is the largest selling mobile phone company in India. Today we discuss MI latest launch gadget MI router 3C. This router is recently launched in India. 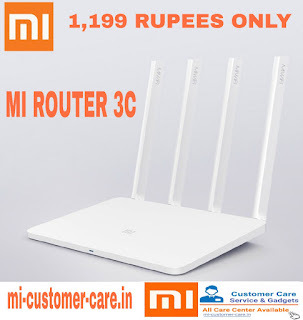 The price of MI router 3C in India 1,199 rupees only. The box packing of MI router 3C is very good. MI router 3C comes with 4 antennae. MI router 3C is very slim and lightweight. Read the user manual carefully before using the MI router 3C. The QR code is given inside the box when you scan the QR code you can download the application on your mobile phone. MI router 3C comes with a wired adapter with the help of wired adaptor you can charge the MI router 3C. In backside of MI router 3C, there are many holes which are mainly for the ventilator. Instructions are also given at the back side of MI router 3C you can read the instruction carefully before its use. The QR code is also given in the back side of MI router 3C for scanning and download the application. After scanning the QR code you can download the application name MI Wi-Fi. How do I reset my MI router 3? You can adjust the MI router antenna with your hand dot button is given in the MI router 3C which is a reset button you can click on the dot button to reset MI router 3C. 2 LAN ports in white color are given in center of the antenna and at the side of another antenna there is WAN port in blue color and the power button is also given there where you can connect your charging wire adaptor. Is MI router 3c is Dual Band? Yes, MI router 3C is Dual Band. The benefits of 4 antennae in MI router 3C is that the range of the signal is very good at long distance and stable. You can adjust MI router 3C 4 antenna in left, right, up, down means in all directions. When you connect your MI router 3C with an adaptor the red light is blink at mean your MI router 3C is on. When you connect the MI router 3C with MI Wi-Fi application it can give three option. You can also use the repeater. The benefit of the primary repeater is that it can amplify the primary router signal. The best part of MI router 3C that you cannot need to use repeater because the signal quality of MI router 3C is very good. 1. How do I pair my Amazfit Bip? 2. How can I track my lost MI mobile phone? 3. How do you reset a Bluetooth Speaker? 5. Is MI smart shoe supported, tracker? 1. The weight of MI router 3C is 241g. 2. The ROM of MI router 3C is 16MB (Nor Flash). 3. The RAM of MI router 3C is 64MB (DDR2). 4. The rated power off MI router 3C is 5W. 5. The material used to build MI router 3C is ABS. 6. MI router 3C comes in white color. 7. 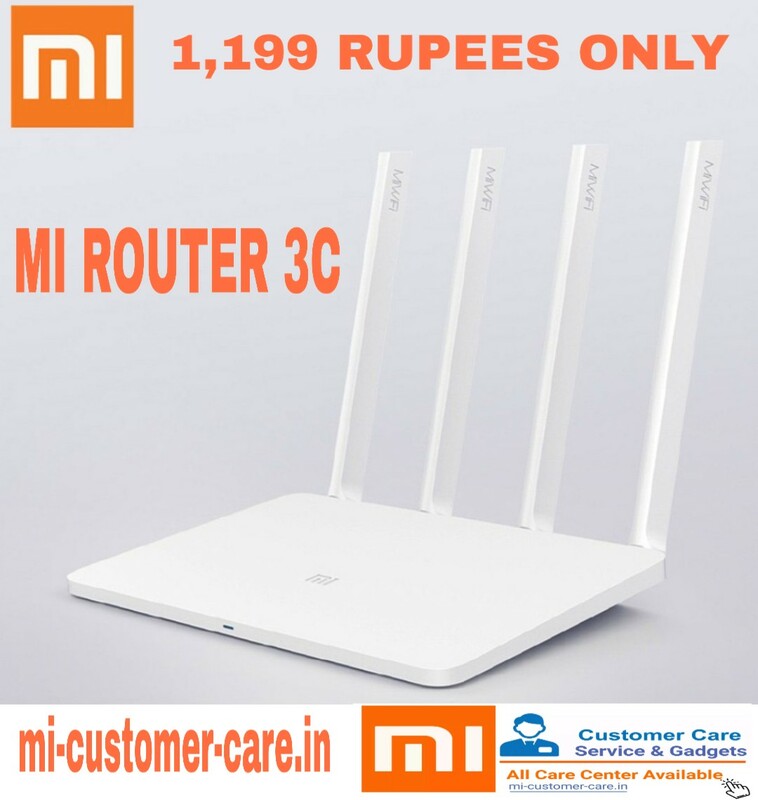 MI router 3C comes with 3 steps set up. 8. MI router 3C comes with Wi-Fi security. 9. Speed post feature is also given in MI router 3C. 10. The best feature of MI router 3C is that it comes with parents control you can block the website to avoid your children that they don't want to see with the help of parent control. 11. MI router 3C is also used as Wi-Fi repeater. 12. you can also reboot MI router 3C with the help of MI Wi-Fi application. 13. You can enable the guest option in MI router 3C. 14. MI router 3C is also working on repeater mode only if you can change the setting. 15. MI router 3C is very easy to operate with the help of MI Wi-Fi application in smartphones. 16. There is no USB port given in MI router 3C. The performance and quality of MI router 3C are very good. MI router 3C is the best router at the low price.